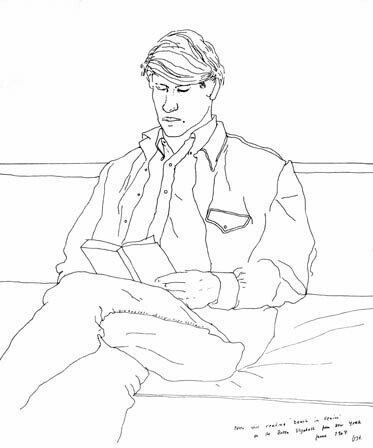 How amazing is this guy that he is now obsessed with creating drawings on his iPhone? He creates them and then sends them out to 20 or so people, letting them know that they have his permission to send them around the world – in this way they actually belong to no one! 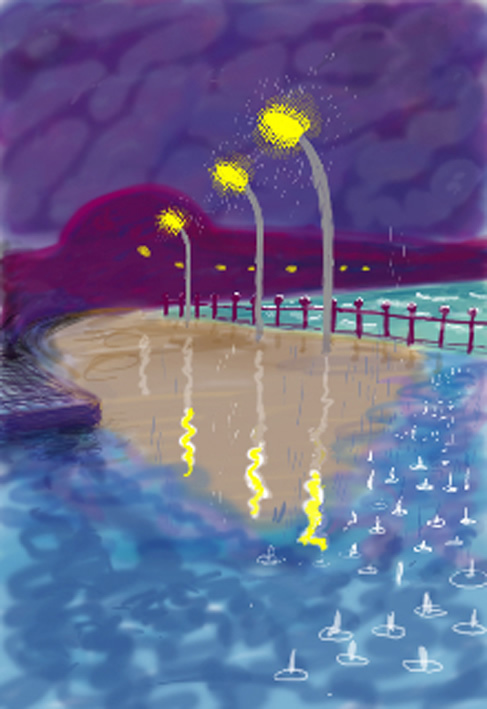 Hockney says when people laugh at him creating art this way, he just says that it is a lovely fluid medium – i just see it as yet more evidence of the fact that there really are no boundaries for this guys creativity!! Amazing! I have this one as my desktop image! 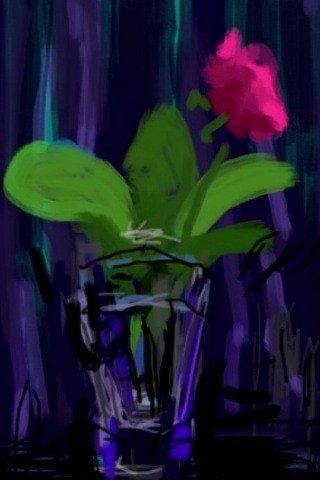 David Hockney is one of the most versatile artists i could name. He seems to easily morph from one style to another, from the pop art and abstract expressionist works, photocollage and photography in general, and yet there always seems to be more amazing styles that he can pull out of his artistic bag! 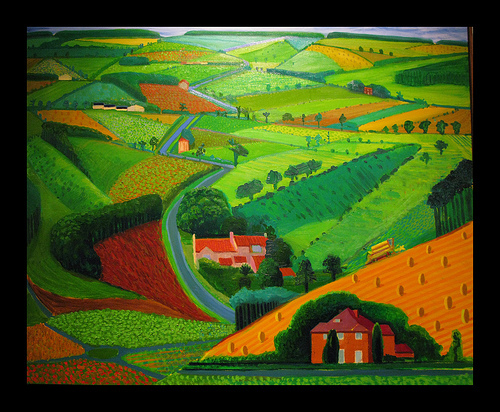 He is (in my opinion) a master with colour and uses it boldly.I was delighted to see the paintings he created when he decided to return to his home county of Yorkshire (where his mum still lives) in 2006/7 and created his ‘East Yorkshire Landscapes’.I watched a programme on their creation, and was impressed that Hockney is not so precious about the process of the creation that he is too grand to share it with others, and in fact opened up his world to show us all…. which inspired me greatly! Hockney created these landscapes on huge canvasses (sometimes up to 8/10 being used) and stood outside in all weathers, painting from life! i find myself in total awe at his ability to ‘see’ colours that so many of us would struggle to see, and the emotive impact is quite overwhelming! 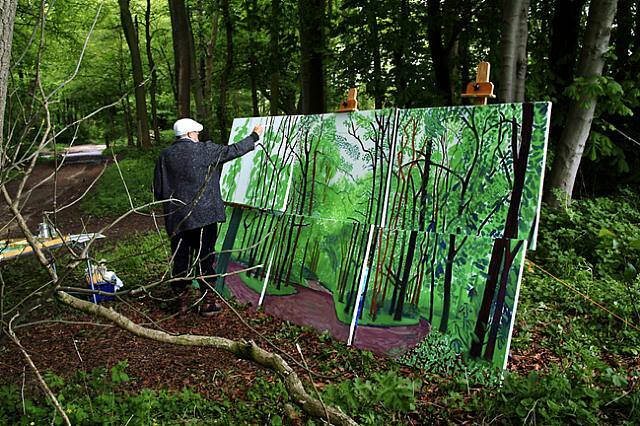 Hockney - in the midst of his creation! 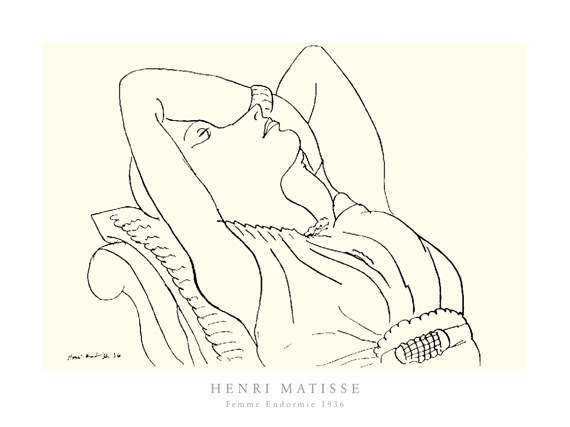 Line Drawings – the power of the line! 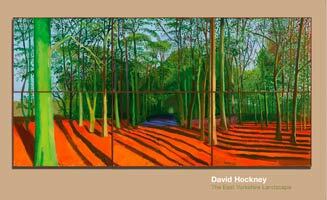 and also my hero David Hockney, who has inspired me over the years with his use of colour – can also show the power of the line!